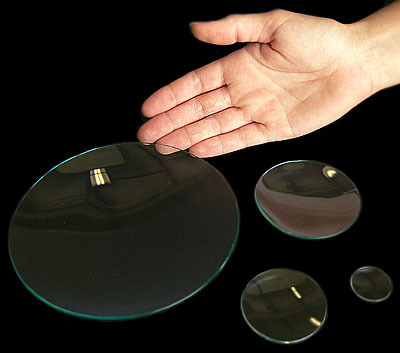 High quality Watch Glasses made from clear flint glass (1.8 to 2.0 mm thick), fine ground and polished edges. Normally used for observing residue left from small amounts of evaporating liquids. Choose from the four sizes below.